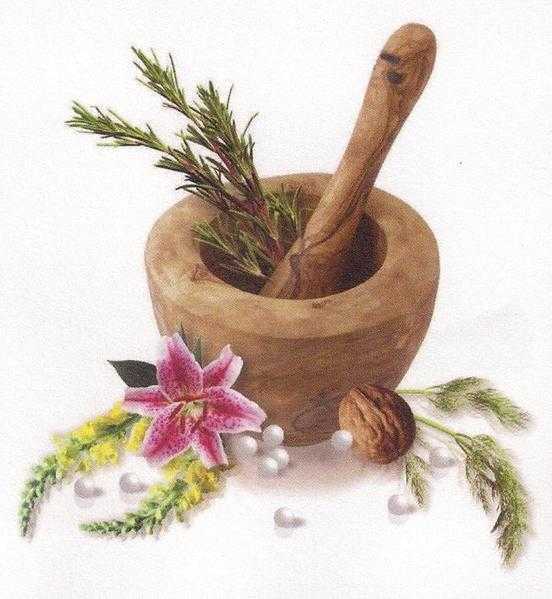 Bespoke Herbal medicine consultations in Northamptonshire with an experienced Herbalist. All treatments are tailored to your individual needs, giving nutritional profiling and lifestyle guidance. The majority of health issues can be helped whether you are taking medication from your Dr or not. You can also benefit from Reiki treatments, EFT sessions and Stress management. Appointments available during the week and weekends for infants, children and.